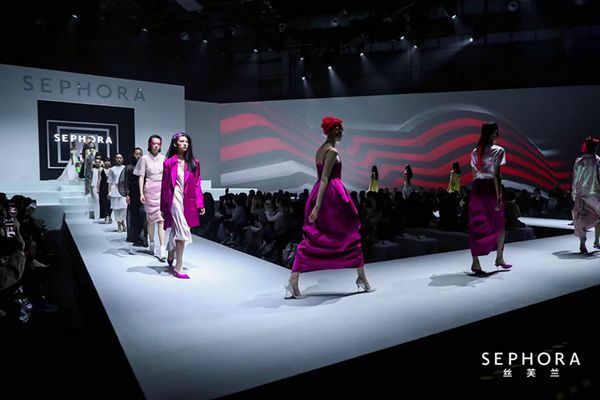 The global beauty retailer Sephora held a runway fashion show in Shanghai on Thursday to showcase its new collection and new products from brand partners on the Sephora platform. At the show, titled "Beauty Voice: Global Beauty Trends Preview & SEPHORA Day 2019 Spring/Summer," models displayed vivid make-up and fragrant perfumes from Sephora's latest collection, along with 25 partnering brands that will release new products exclusively on Sephora's platforms. New products included lip topcoat, eye cream, body lotion and cleansing masks, from Sephora's collection as well as partnering brands Lancaster, NUXE, Make Up For Ever, ReFa, Bottega Veneta, Stage Q, Beautyblender and more. 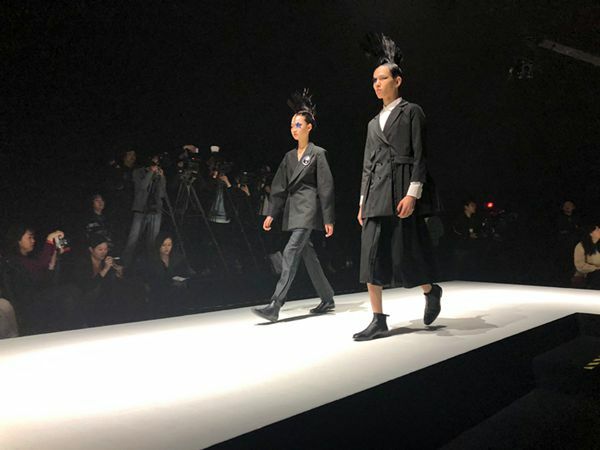 The models on the runway presented multi-sensory effects with fragrance, fashion and cosmetics in eight themes: "Island Hopping," "Pink Power," "Stay Young," "Sport Girl," "Game On," "Unisex Beauty," "More Volume" and "Niche Perfume." The show's press release stated that the fashion is never a lone island, but rather an answer to the time we live in. The new products, which may set global beauty trends for this year, reflect both the empowerment and charm of women, and make nods to trending topics like artificial intelligence, androids, nightlife and healthy living. The new products will be available in more than 230 Sephora stores around China and in the company's online mall within first half of 2019. 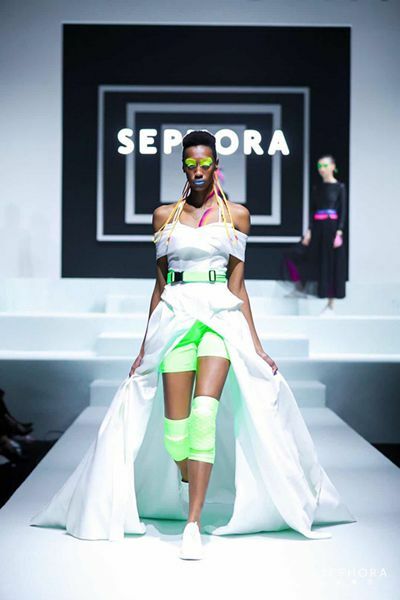 The global beauty retailer Sephora held a runway show in Shanghai Thursday to showcase its new collection and new products from affiliated brands on their platform.